Last month’s landmark election will certainly have ramifications for electric cooperatives and their consumers—it may just take about seven months to determine exactly how much. That timeline represents the length of Oregon’s legislative assembly and a point in 2019 when the presidential primary season comes into focus. Not surprisingly, the election results in Oregon strongly suggest the state continues to sort itself out in electoral parlance as part blue and part red. It can best be illustrated by the number 60. With the defeat of Republican legislators Jeff Helfrich (Hood River), Julie Parish (West Linn) and Rich Vial (Wilsonville area), that’s the approximate number of miles someone will have to drive from Portland to enter the House district of a Republican legislator. For their part, the Democrats again lost a House seat in the Bend area—where they have a double-digit voter registration advantage—thus ensuring their party has no seats east of the Cascade crest. The urban-rural divide is alive and well in statewide races as well. Gov. Kate Brown was re-elected by defeating moderate Republican Knute Buehler by 6 percentage points, despite only getting between 15 and 20 percent of the vote in many rural counties. Urban voters more than erased her rural deficit, as Brown outpaced Buehler by 192,000 votes alone in Multnomah County. The Democrats also extended their hold on the state Senate by picking up a Republican-held seat in southern Oregon, giving them—on paper, at least—the necessary votes to pass tax increases sought by a number of progressive organizations. However, State Sen. Betsy Johnson (D-Scappoose) is considered a maverick on revenue bills and often votes with Republicans. (18-12 in the Senate, 38-22 in the House) will make easy passage of environmental legislation, particularly the so-called Clean Energy Jobs bill (aka cap and trade). Undoubtedly, such a bill will be signed by Gov. Brown, who campaigned on her support of a cap-and-trade program. Another high-profile energy measure—an energy choice initiative in Nevada—failed by a large margin. Harney Electric, based in Hines, also has territory in Nevada and campaigned against the measure, based on the uncertainty for rural Nevadans. But if the November election simply solidified the Democrats’ vice grip on Salem, it completely flipped the script in the U.S. House of Representatives without changing over a single congressional seat in Oregon. 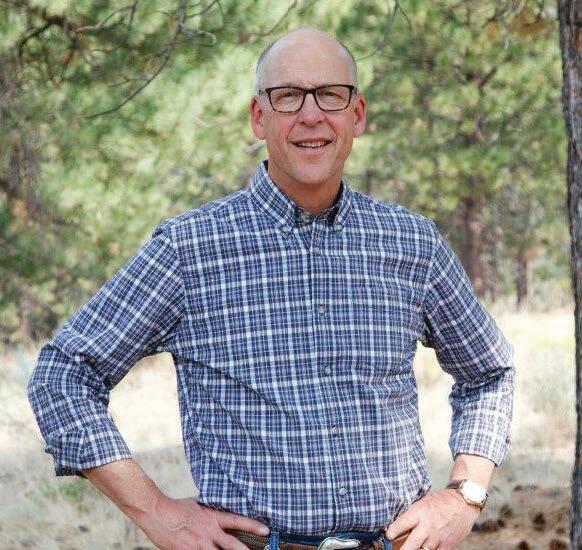 Oregon’s congressional delegation had already amassed considerable seniority with Second District Congressman Greg Walden (R-Hood River)—a staunch supporter of rural Oregon—holding the gavel of the powerful Energy and Commerce Committee. 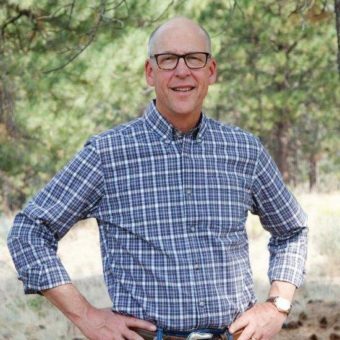 Walden used his leadership position to protect the Northwest’s priceless hydropower resources, its natural resource economy and to focus attention on the opioid epidemic. Beginning in January, Walden will surrender the gavel and become a ranking member of the committee. Congressman Kurt Schrader (D-Canby)—the recipient of the 2018 Oregon Rural Electric Cooperative Association’s Cooperator of the Year award—has strong bipartisan credentials and will be in the majority on the Energy and Commerce Committee. One of the key players in the entire U.S. House of Representatives may be Congressman Peter DeFazio (D-Eugene), who takes over as chairman of the House Transportation Committee. 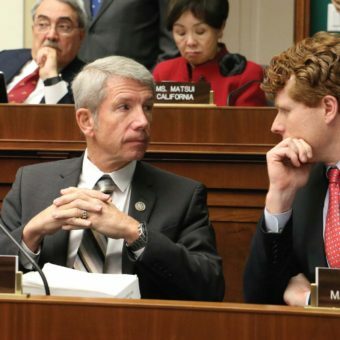 DeFazio, a veteran legislator passionate about America’s crumbling infrastructure, could be at center stage if the Trump Administration looks at funding highways, bridges and ports as areas of possible bipartisan compromise with a Democratic House. The U.S. Senate will continue to be in the hands of the Republicans, though Oregon’s two Democratic senators will hardly be bystanders, with Ron Wyden a senior member on several key committees and Jeff Merkley exploring a bid for the U.S. presidency. It is the race for the White House in 2020 that makes the window for legislating exceedingly tight. With a potentially large number of candidates fighting for attention on the Democratic side, a combative President Trump and a polarized electorate, it is unclear if the first few months of the next Congress will yield bipartisan success or partisan gridlock. 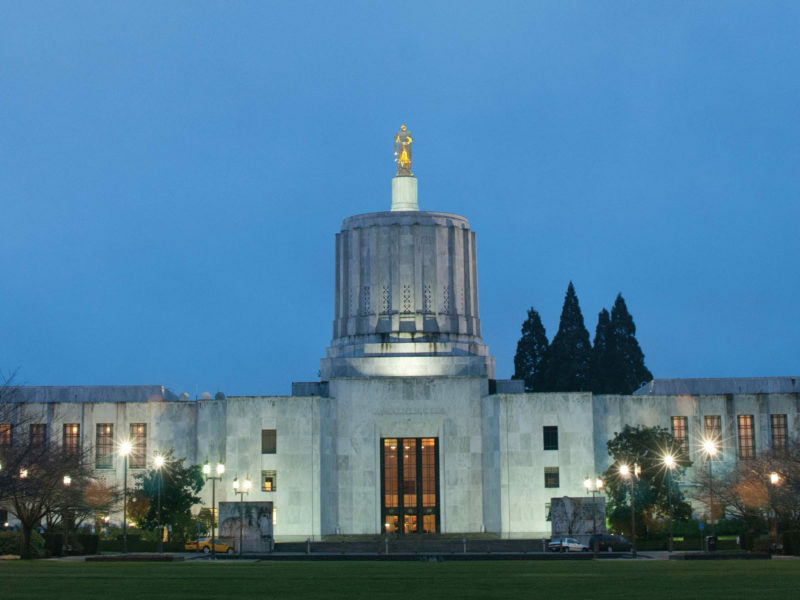 But it is clear that while Oregon’s congressional delegation represents a deeply divided state with few electoral votes and far from the nation’s center of power, their collective experience, committee assignments and legislative savvy will keep them in the forefront of the debate.